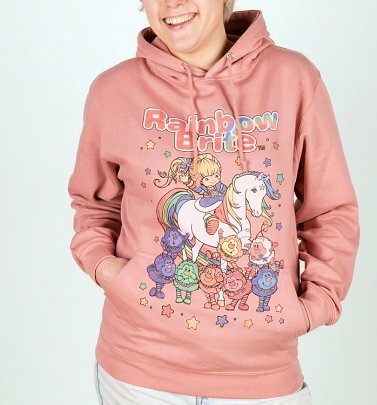 In a faraway place, right at the end of the rainbow, there is a magical kingdom called Rainbow Land, where all the colours of the earth are created! 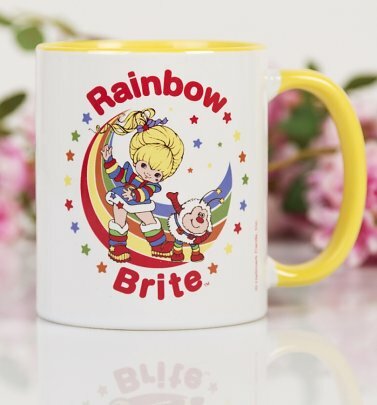 Living in this wonderful place is the fabulous Rainbow Brite along with her best friend, the magical flying horse, Starlite. 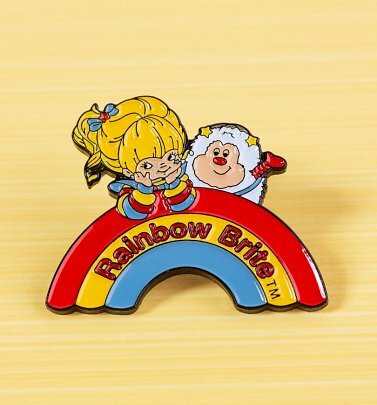 Together with the Colour Kids, their mission is to use the colours of the Rainbow to bring colour and happiness to people everywhere. 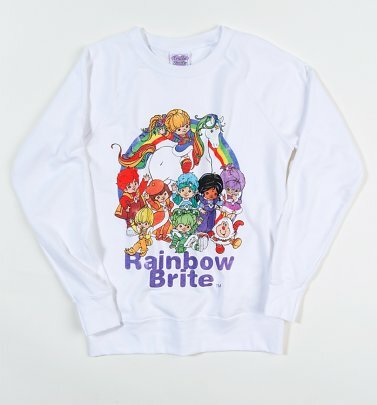 Want to relive those Star Sprinkle-filled memories? 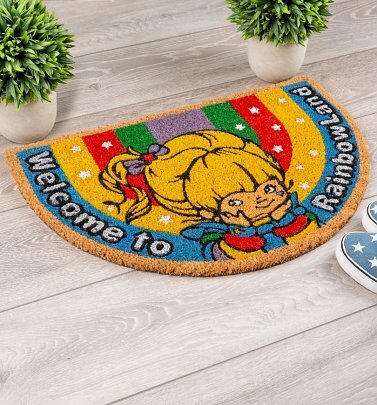 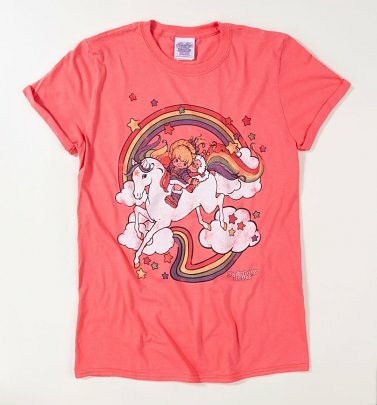 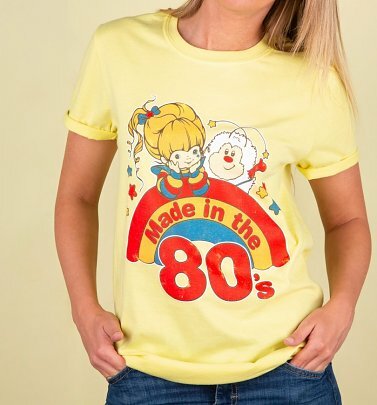 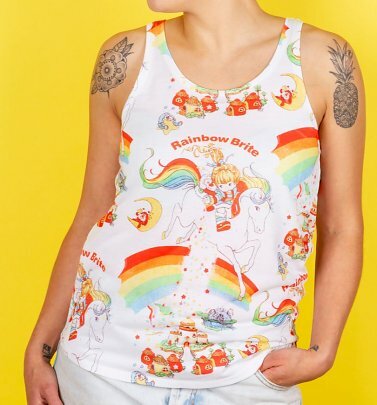 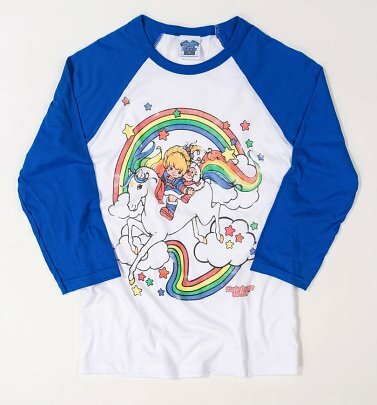 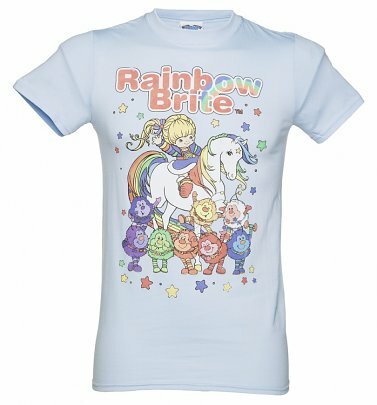 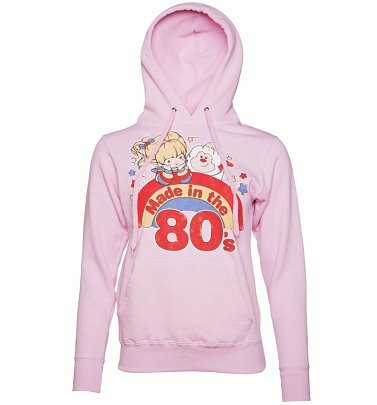 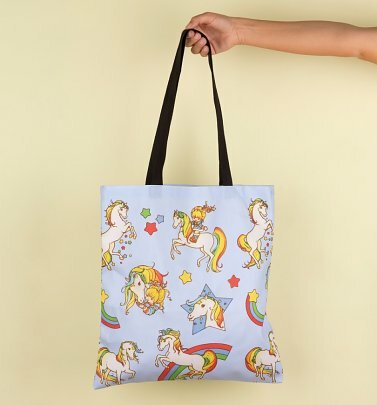 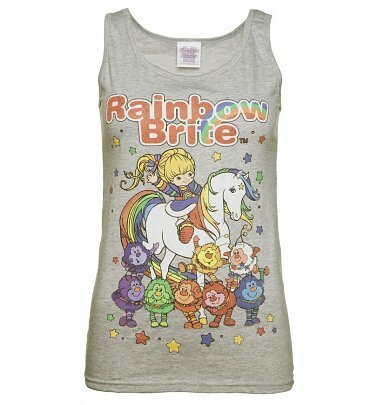 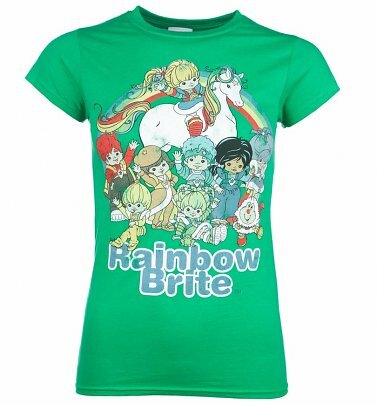 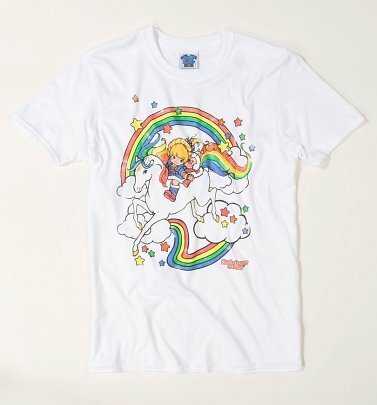 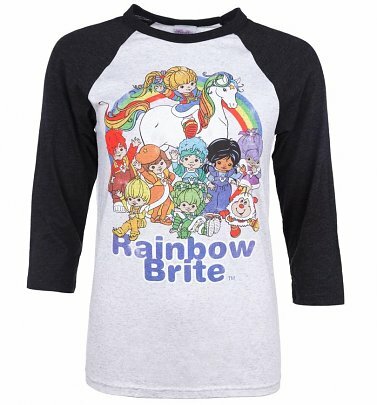 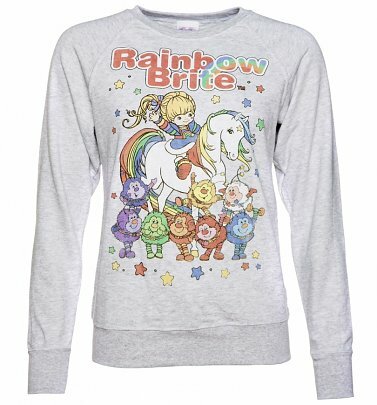 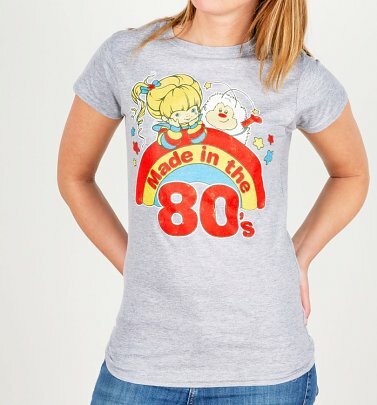 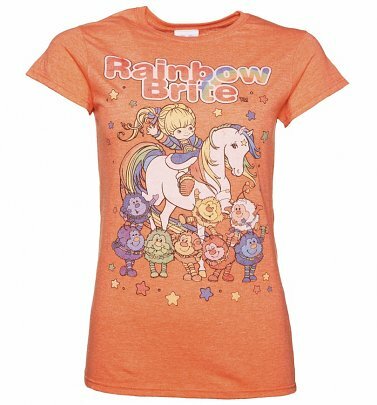 Our exclusive range of official Rainbow Brite T-Shirts, jumpers and accessories is sure to make your inner child jump for joy. 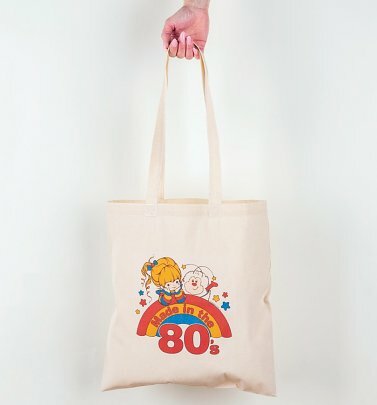 We had great fun rummaging through our lofts for vintage memorabilia to inspire our exclusive range. 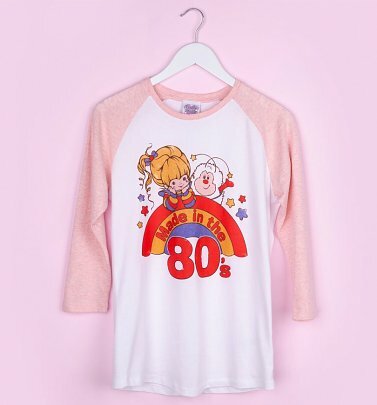 The idea for our knitted jumper came from a vintage knitting pattern, we dug out a duvet set from the 80s to get the print for our skater dress and our lunchbox is a replica of a 1983 version you may well have carried your packed lunch in back in the day (we certainly did.) 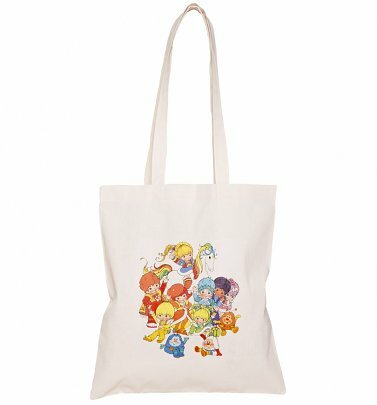 We hope you like the collection as much as we enjoyed making it!